Taking money out of your 401k before it's time is complicated. 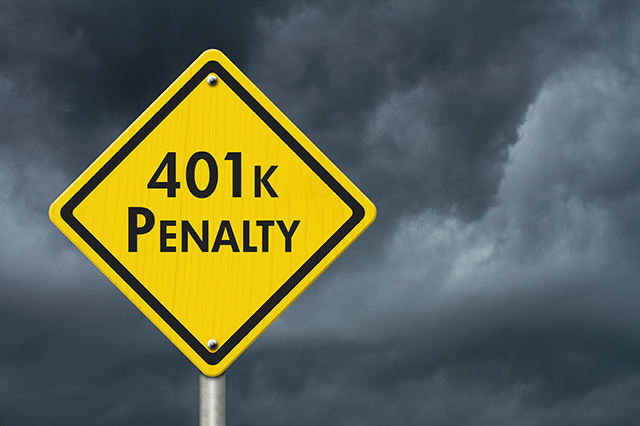 Find out the ins and outs of early 401k withdrawals and penalties. 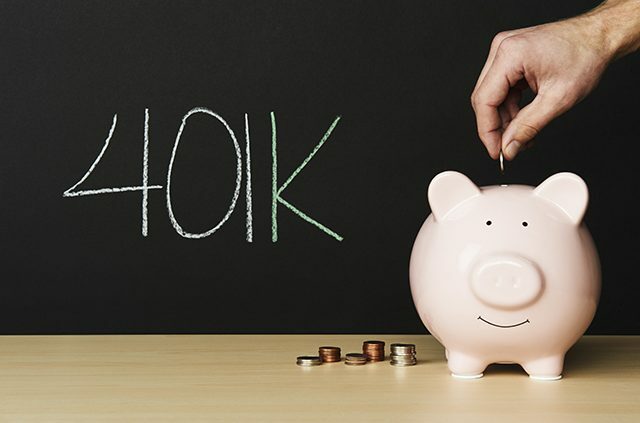 Are you considering cashing out your 401k? Maybe you’re switching jobs and you’ve got some big expenses coming up. With cash from your old 401k freed up, you could pay off debt, buy a new vehicle or take the vacation you’ve been dreaming of. Sound amazing? It turns out things are a little more complicated. Though your 401k may seem like the perfect solution, early 401k withdrawals are almost never a good idea. 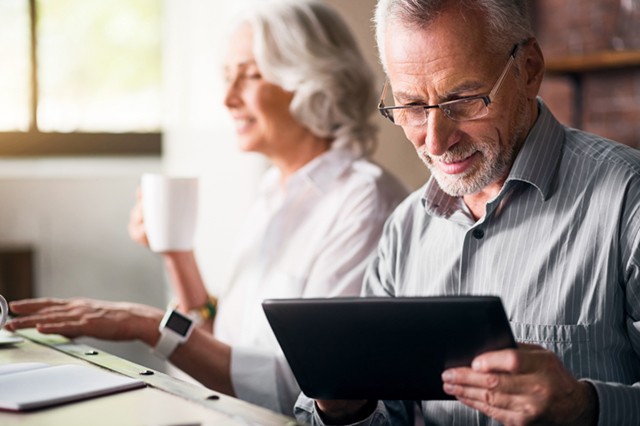 Today we’re sharing what you really need to know about cashing out your 401k, plus some alternative solutions to consider. When you leave an employer, you are technically allowed to cash out your old 401k at any time. 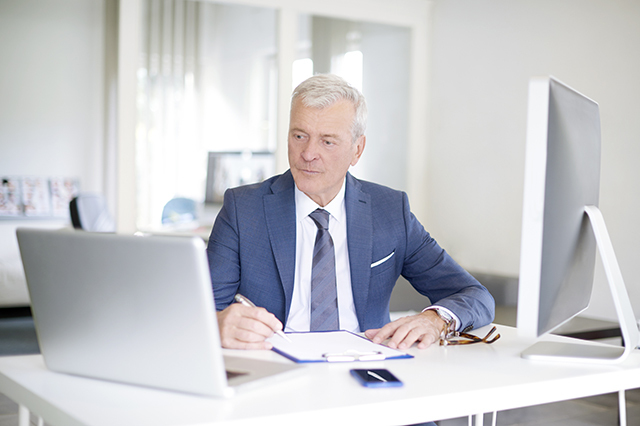 First, let’s take a look at the financial ramifications of an early 401k withdrawal. Say you’ve changed jobs, your old 401k account contains $10,000 and you’re considering cashing out. Ultimately you’ll be paying around $4,000 to get your hands on just $6,000 of your original $10,000 account. And the worst part may actually be what you’ve lost in potential earnings. If you left your $10,000 to grow at 5 percent, in 20 years you would have close to $27,000, and in 30 years it would have quadrupled into $43,000. The larger your 401k withdrawal, the greater your loss. If you’re cashing out $50,000, you will only receive around $28,000 after taxes and fees. With 5 percent growth, you could have had $81,000 in 10 years, $132,000 in 20, and $216,000 in 30 years. There’s a reason it’s so difficult to make early withdrawals from your 401k—the magic of compound interest can only happen if your money has time to grow. Still wondering how much you stand to lose? Run your own numbers with this handy calculator from Wells Fargo. Depending on your plan, you may also have the option of taking out a loan of up to 50 percent (max $50,000) of your current 401k balance. Borrowing from your 401k allows you to forego paying the income tax and 10 percent penalty required for early 401k withdrawals. 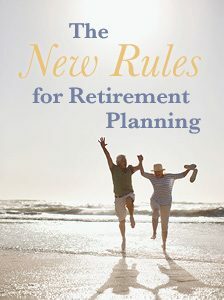 However, you’re still derailing your retirement savings and losing the gains you would have had from your investments. You’ll have 5 years to pay back the loan with interest (or longer if you’re buying a home), but if you’re fired or quit your job you’ll be required to pay back the loan in full within 60 days (or be subject to income taxes and the 10 percent penalty). In certain extenuating circumstances, you may be allowed to take “financial hardship” withdrawals from your current 401k if you can prove you have no other financial alternatives. Qualifying reasons include permanent disability, medical expenses, funeral costs, purchasing a principal residence, preventing foreclosure or eviction from your home, and paying for education. You will still pay income taxes on withdrawals, but the 10 percent penalty is waived in more extreme cases. Check with your HR department to find out if your plan allows for hardship withdrawals and whether you’re eligible. Chances are you have better solutions available to you. If you own your home, consider taking out a home equity loan instead. These are typically easy to qualify for, have low-interest rates and can provide a large amount of cash. Thinking of cashing out your 401k? Which of these alternative options will you explore? Tell us in the comments below! 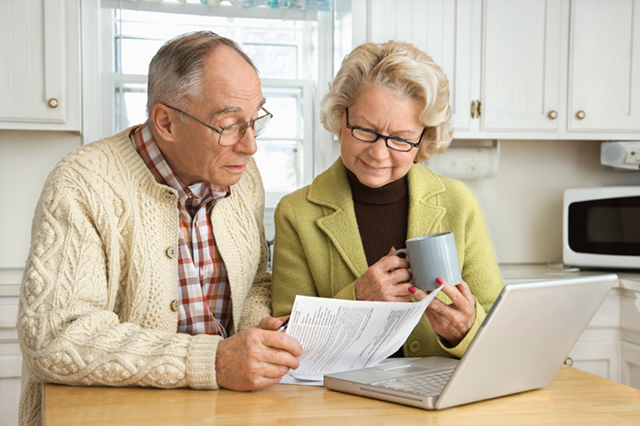 To find out how AAA can help you save for all sorts of life changes and milestones, visit AAA.com/Financial and AAA.com/Insurance. Article tags: 401k, 401k account, 401k investments, 401k plan, 401k withdrawal, a savings account, AAA, cash value life insurance, equity loan, expenses, financial, home, home equity, home equity loan, insurance, insurance policy, interest rates, ira, life insurance, life insurance policy, low interest, retirement, retirement savings, save, savings, vacation.